Has Hollywood Finally Forgiven Mel Gibson? Ever since 2006, Mel Gibson has been persona non grata in the eyes of the Hollywood elite. The source of the Gibson hate stems back to a drunken, profanity-laced rant that highly upset the Powers That Be in the entertainment industry. For the past decade, he has struggled to find people to work with him, as he has been shunned on the L.A. circuit. But it seems that, at long last, all is forgiven. On Tuesday, the Academy of Motion Picture Arts and Sciences announced the nominees for the 89th Academy Awards. And Gibson’s most recent movie, “Hacksaw Ridge,” received a strong six Oscar nods this year. These include a spot among the Best Picture list as well as a personal honor for Mel Gibson himself as a Best Director contender. 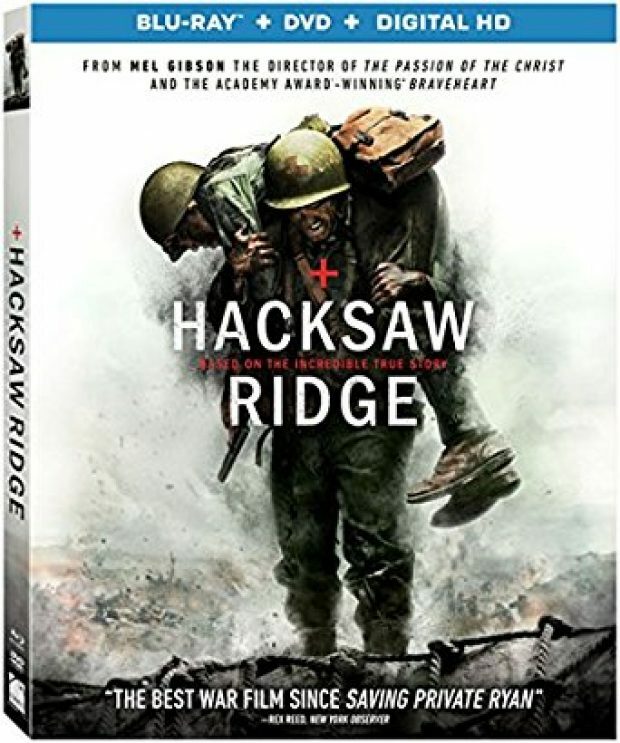 Like Gibson’s 2004 masterpiece “The Passion of the Christ,” “Hacksaw Ridge” tells an inspiring story of faith against adversity. Specifically, it details the heroism of Desmond Doss (played by Andrew Garfield, who was nominated for Best Actor). Doss, a devout Seventh-day Adventist gained notoriety in World War II to become the first conscientious objector to win the Medal of Honor. As anyone who has seen “Hacksaw Ridge” knows, Doss’s actions certainly demonstrated personal valor above and beyond the call of duty. While it remains to be seen if the movie can win Best Picture when up against industry favorite “La La Land,” there is no question that “Hacksaw Ridge” is one of the best movies of the year. Especially now that Gibson’s sins have been absolved, there is zero reason not to see this stirring film.